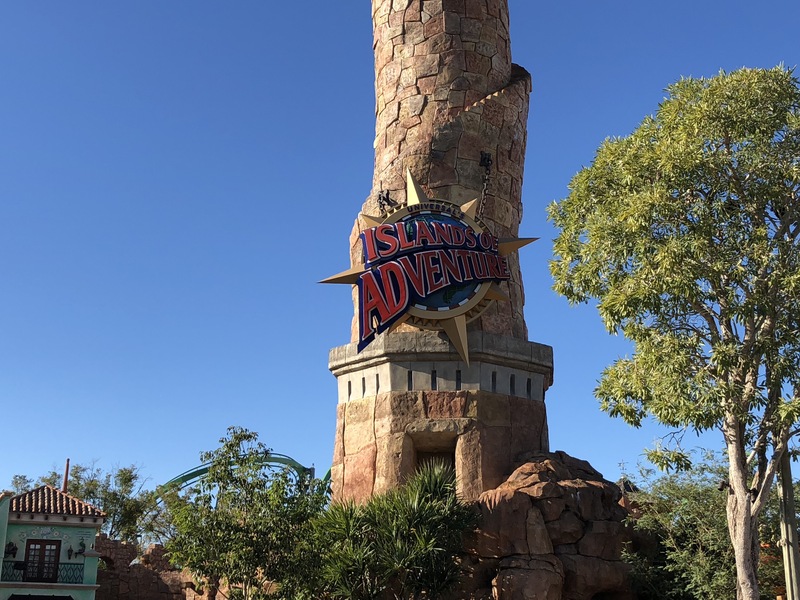 Over the past few months I’ve visited the Universal Studios and Islands of Adventure theme parks on a regular basis to keep up to date on any changes with the penny press machines. They don’t release very many new machines or designs especially when compared to Disney but it does happen from time to time. However on each trip I remembered a machine that was still listed online as being active and available, but I hadn’t been able to find it. I’m usually pretty good at sniffing out machines wherever they are. 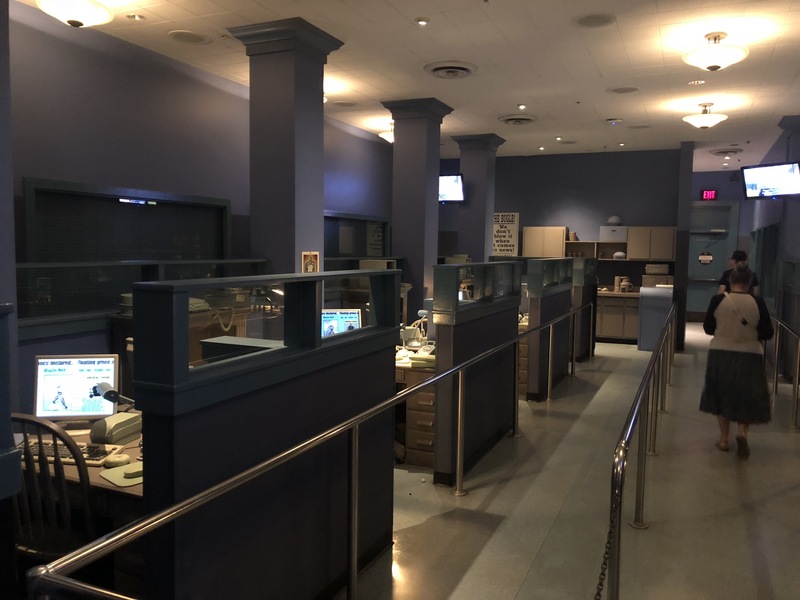 The machine in question was a 3 design electronic model located somewhere near The Amazing Adventures of Spider-Man ride. There is a decent sized gift shop at the end of the ride which is the standard location for attraction press machines. Currently this tore has an 8-design touch screen machine, and a 4 design hand crank model however the third machine was just not there. That all changed about a week ago when I got some intel from some friends that are new annual pass holders. They have been visiting the parks quite often and experiencing all the rides since these are new parks to them. They for years have primarily been Disney guests. 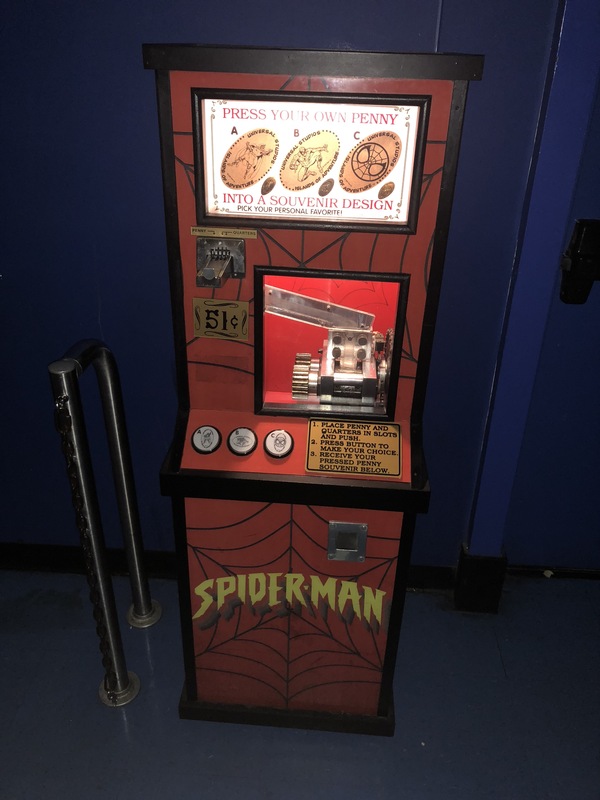 After they had spent an entire day at the park recently they mentioned in passing if I knew about the penny machine in the standby queue for the spider-man ride. Blam, mind-blown. I had to find out for myself if this was true. The first opportunity I had to get over to the park I took it and decided to wait in whatever line length there was to try and find this machine. As luck would have it there was a 15 minute wait time posted which was going to make things a little easier. Once inside the building the design of the queue is pretty cool. It’s setup like you are walking into the Daily Planet newspaper. As you can see from the above picture I walked past some of the reports desks, and the detail all around were really cool. Then as I turned the corner into the next room I was the familiar glow of a penny press machine marquee sign. I’m sure you can tell by my picture that there wasn’t anyone in here which made using this machine pretty simple. 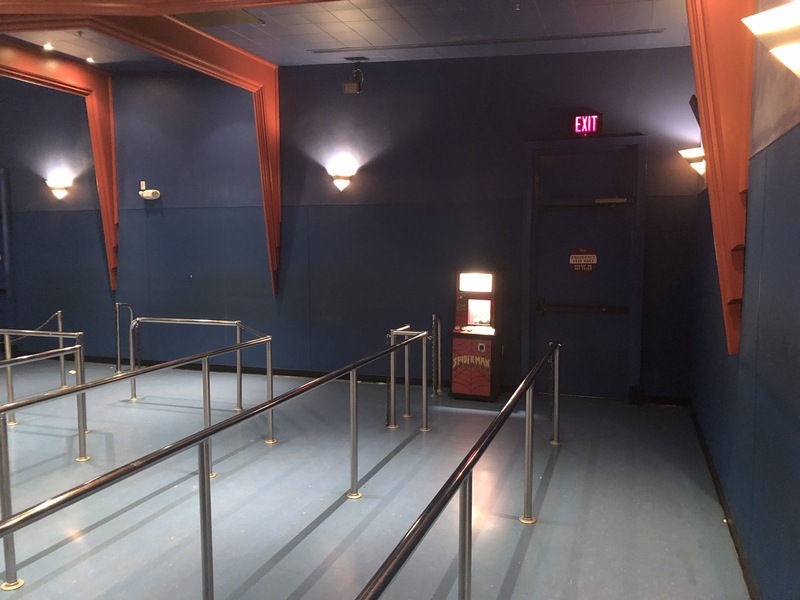 However, this seems to be a very poor location if the wait line was long because the queue turns back and forth right near where the machine is. While I stood here pressing my pennies, and taking pictures and video of the machine there were a few people who walked past. It was a little awkward to let them by while I used the machine so if you plan on using this during a busy time of day just be aware of that fact. 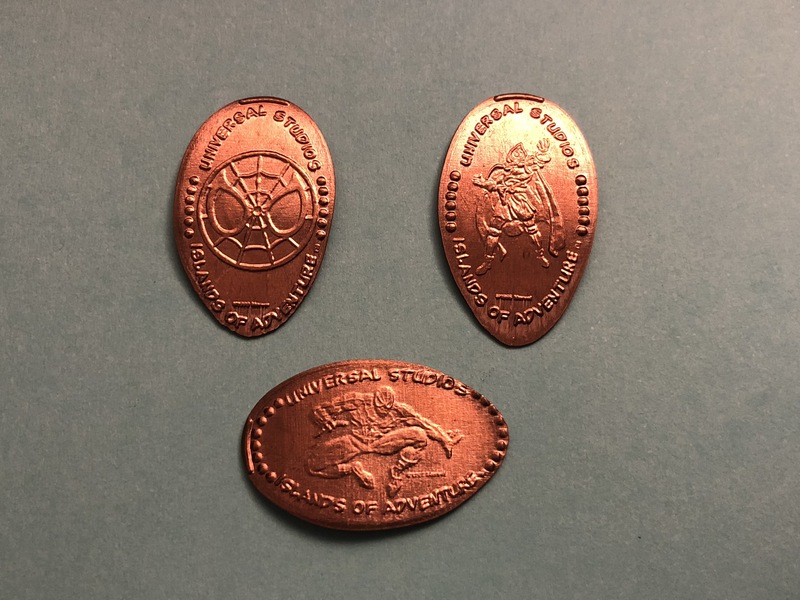 The designs on each penny included the Spider-Man symbol, Doctor Doom, and Spider-Man. After I finished documenting this machine I headed through the rest of the queue. Above is a picture I took of the ride vehicle. It’s not a roller coaster, instead you get into the above vehicle and put on your 3-D glasses. 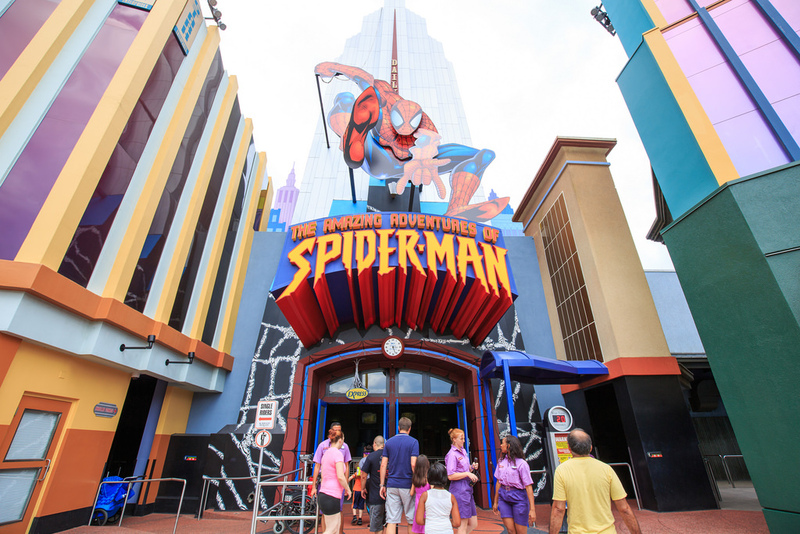 Then are driven through various scenes that change from practical design to large screens that project the 3-D movies of the attractions. The vehicle moves around and gives the sensation of swinging from building to building just like Spider-Man as he tries to save the day. The ride is really great and I’m glad I finally got to ride it. Usually on my trips into the parks my youngest daughter Melody is my partner in crime. She’s only 2 years old so she’s not tall enough to ride these larger more intense rides. Hopefully when she’s a little older she will enjoy those rides so we can go on them together. 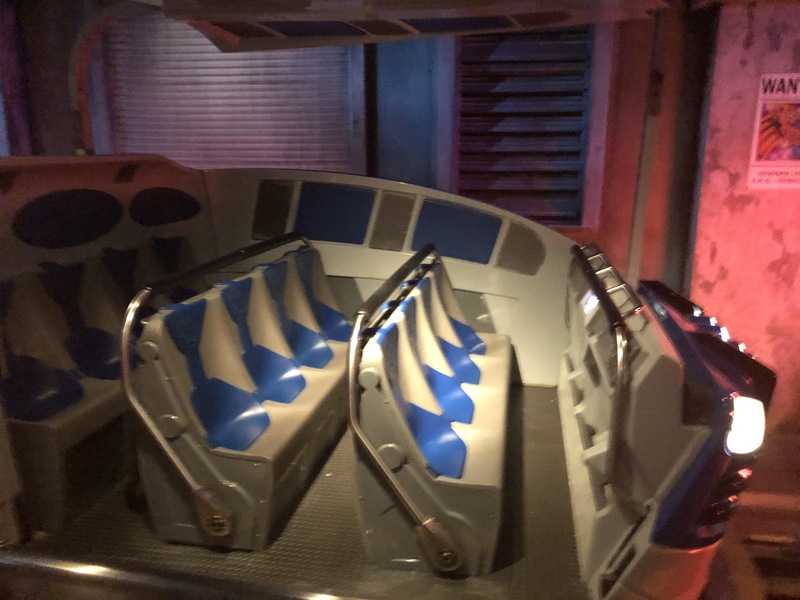 There are no other mysterious machines I haven’t been able to find so far so I don’t think any other machines may be located in the other ride queues but you never. I still think this is a very strange place for a machine, and if you aren’t into this type of attraction it would make accessing the machine a little difficult. I’m sure you could always wait in line, use the machine and then back track without riding. There’s no shame in that as some of these rides really do seem pretty intense, but that shouldn’t prevent you from getting the pressed coins you want or need for your collection.